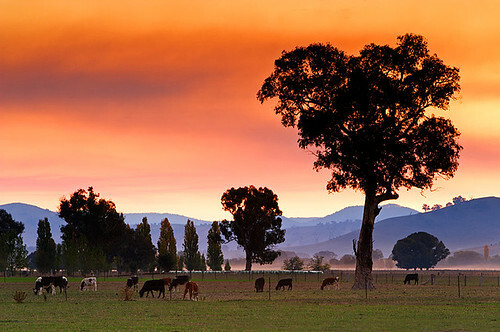 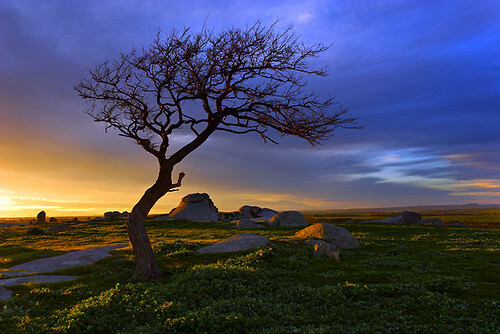 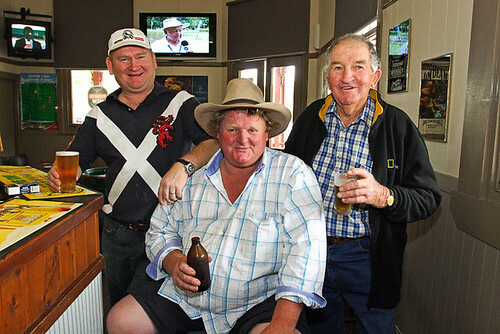 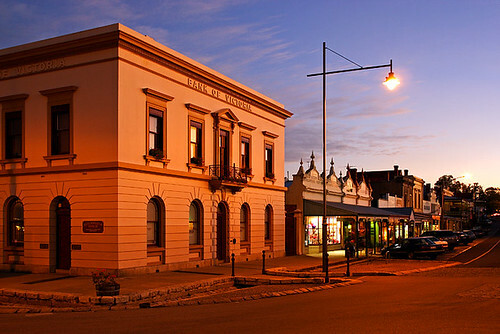 Cootamundra has more to offer than gorgeous wattle trees. 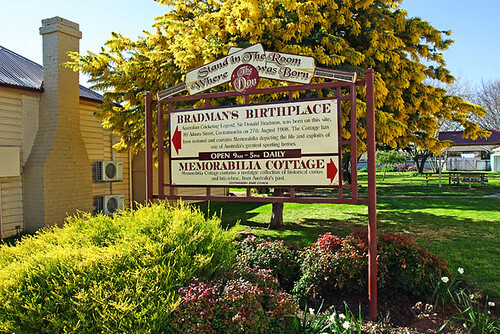 Bradman’s Birthplace was restored by the Cootamundra City Council and honours Sir Donald Bradman. 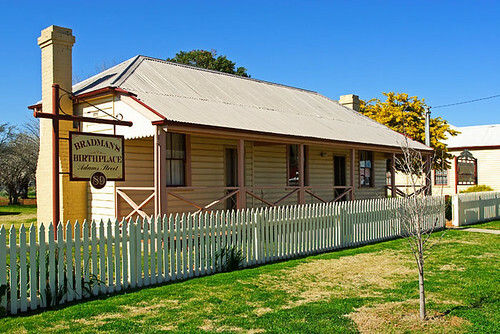 Granny Scholz, the mid-wife who delivered “The greatest batsman the world has ever known” Sir Donald Bradman on 27th August 1908, operated a small private hospital in the front room of this building at 89 Adams Street, Cootamundra, New South Wales, Australia. 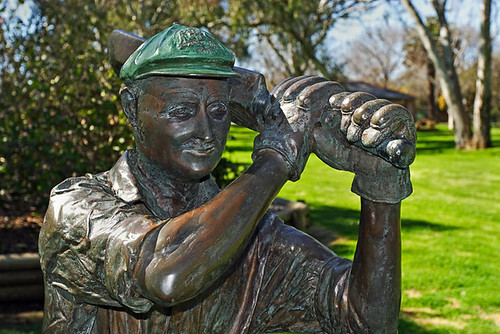 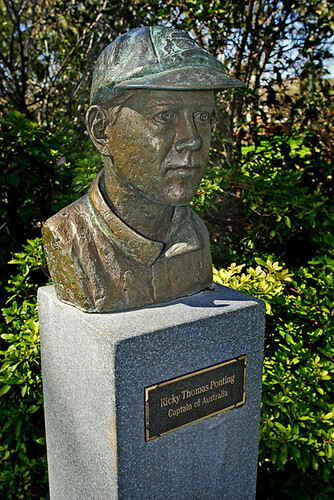 Stroll through Jubilee Park, which features bronze sculptures of Australian Test Cricket Captains, including a lifesize sculpture of Sir Donald Bradman. 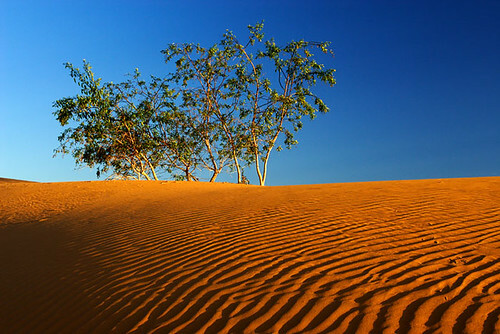 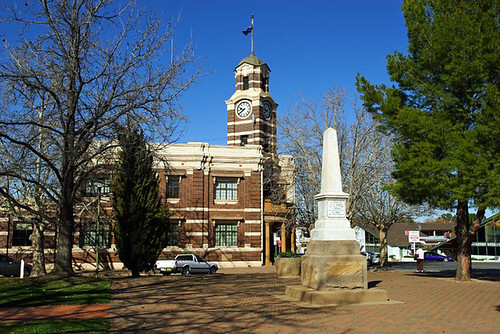 Here's a few photos taken at Narrandera, New South Wales, Australia. 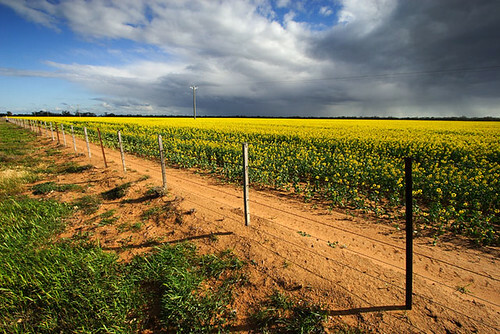 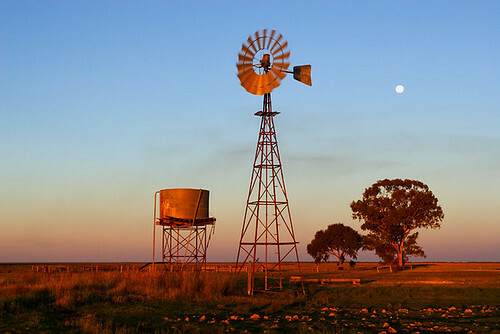 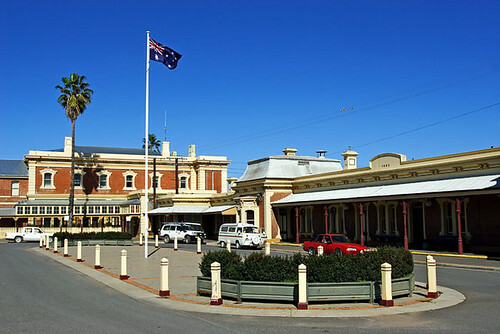 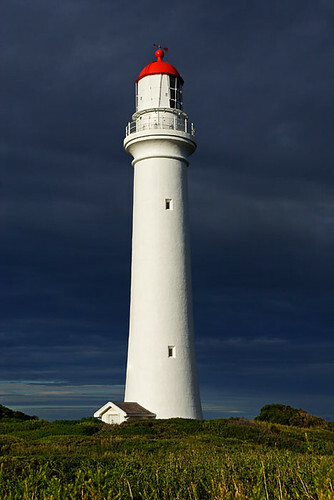 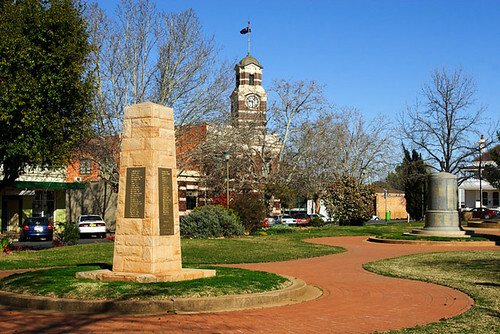 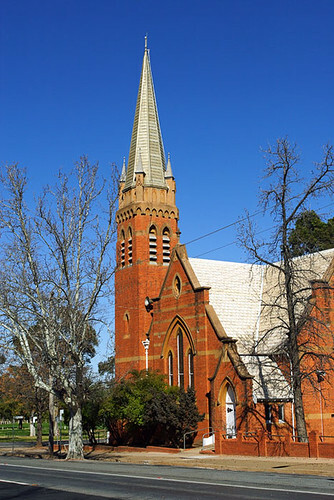 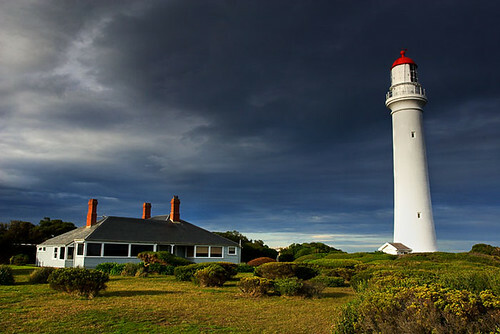 Located on the Newell Highway, Narrandera is an ideal spot to spend a couple of days whilst travelling to other locations in the Riverina region. 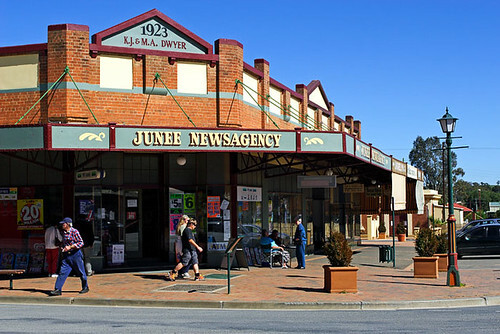 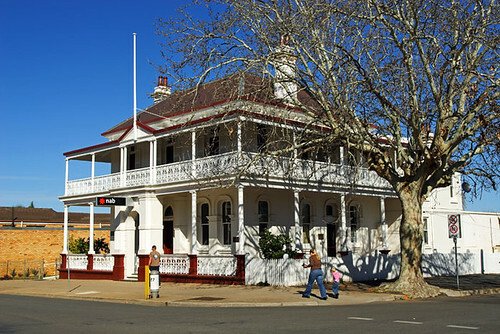 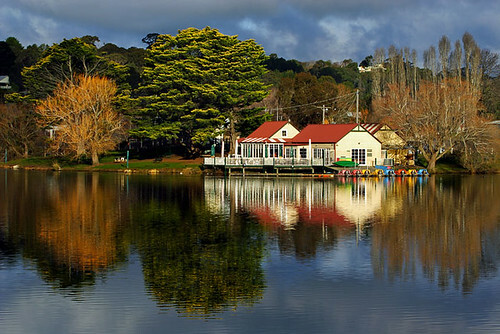 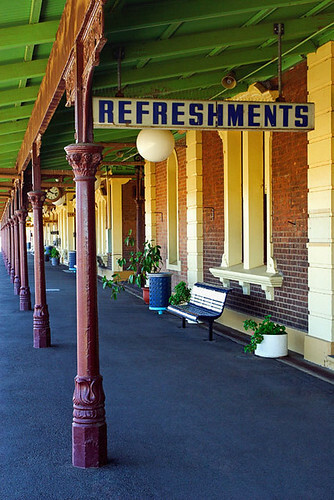 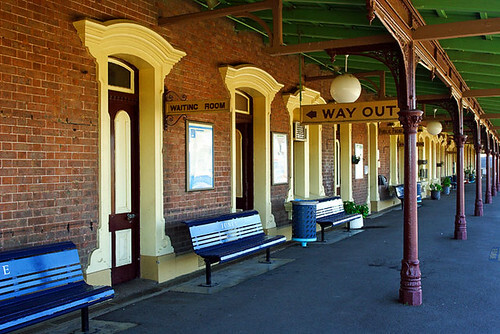 Check out the Murrumbidgee River and the town’s historic buildings with their wide verandahs. 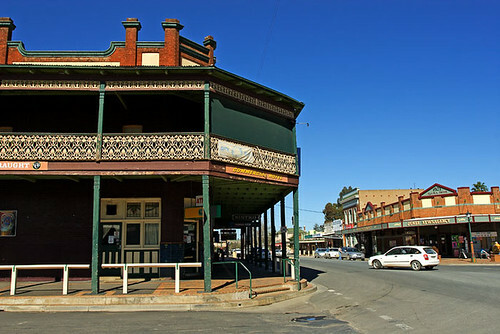 Plenty of pubs in the town for a soothing ale or chardonnay.